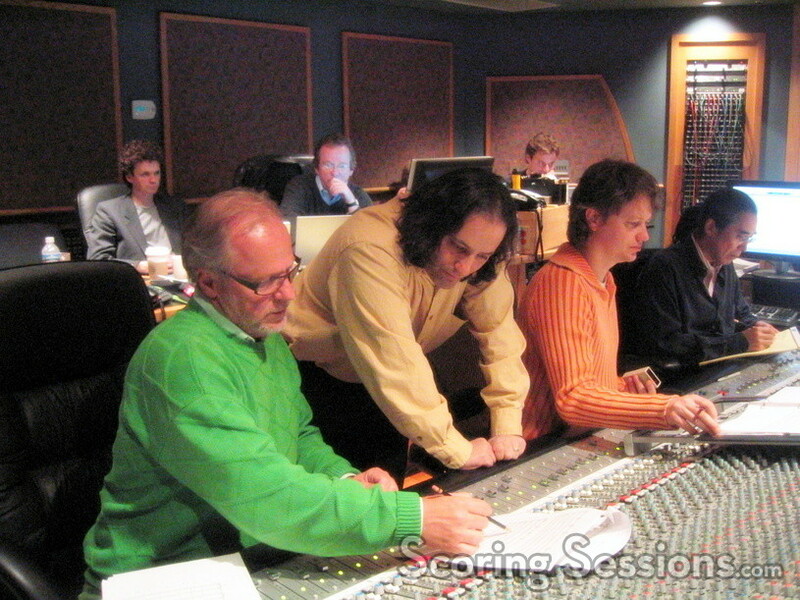 This past week, at the Todd/AO Scoring Stage in Studio City, California, composer Klaus Badelt recorded his score to the upcoming Wolfgang Petersen film, Poseidon. The film, a remake of the 1972 disaster classic in which a rogue wave flips a cruise liner upside-down, stars Josh Lucas, Kurt Russell, Emmy Rossum, Jacinda Barrett, and Richard Dreyfuss. 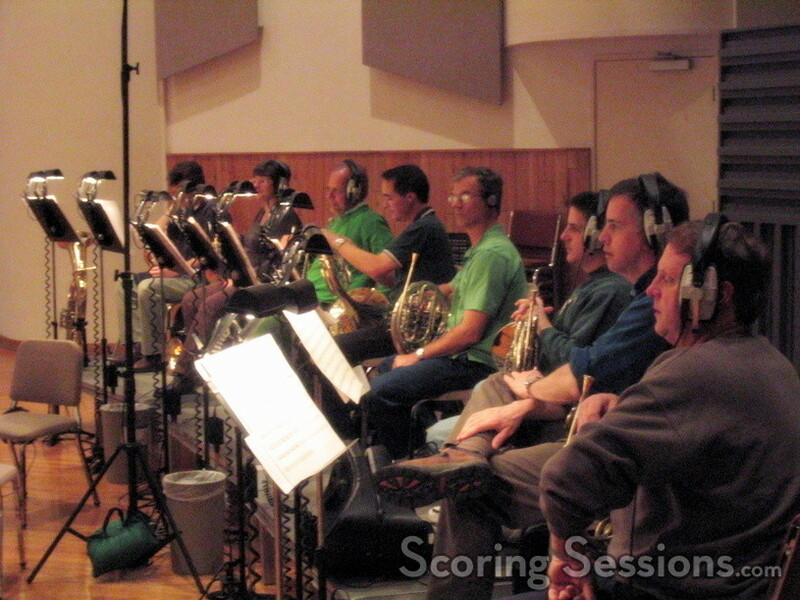 The 80-piece orchestra was recorded with the brass and strings recorded separately, conducted by William Ross. The music was orchestrated by Jeff Toyne, Brad Warnaar, and Robert Elhai, and features a blend of orchestral and electronic elements, lending the score a contemporary feel. 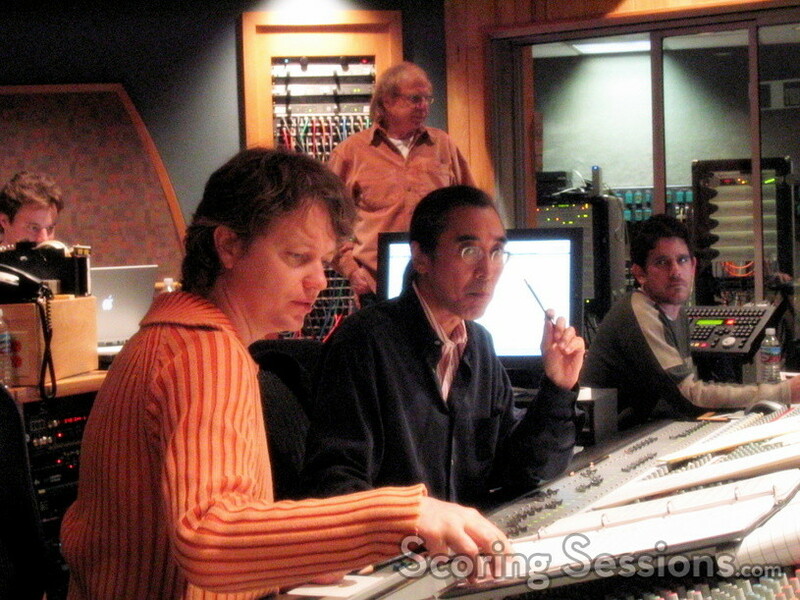 Recorded by Joel Iwataki, the separation of brass and strings would not only allow the brass to blast out when needed (without deafening the string section), but would also allow for better control of all the elements during the mix. At one point, Director Wolfgang Petersen popped by the sessions for a brief bit, to see how it was all going. Music co-producer Christopher Brooks and Music Editor Mike Bauer kept an eye on things to make sure they were on track, and were getting what they needed done in time. 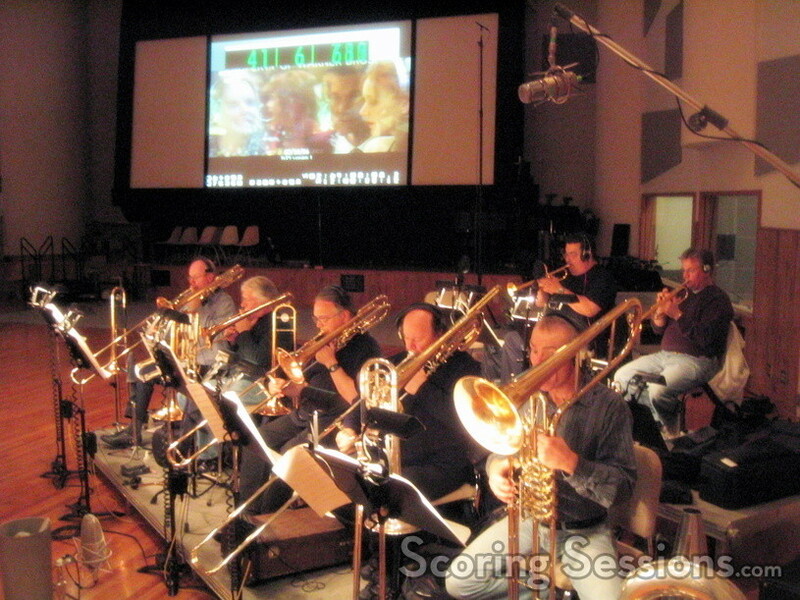 As seems to be common with many post-production schedules these days, the visual effects and editing are still being worked on – thus requiring that Badelt continue to write music even during the scoring process. 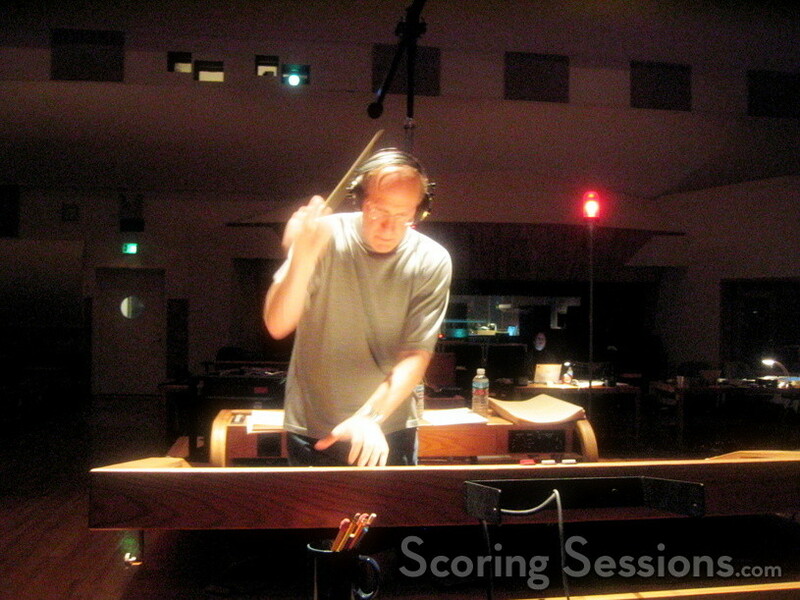 Over the weekend, last week’s sessions were mixed by Stephen McLaughlin, at the Eastwood Scoring Stage at Warner Brothers. 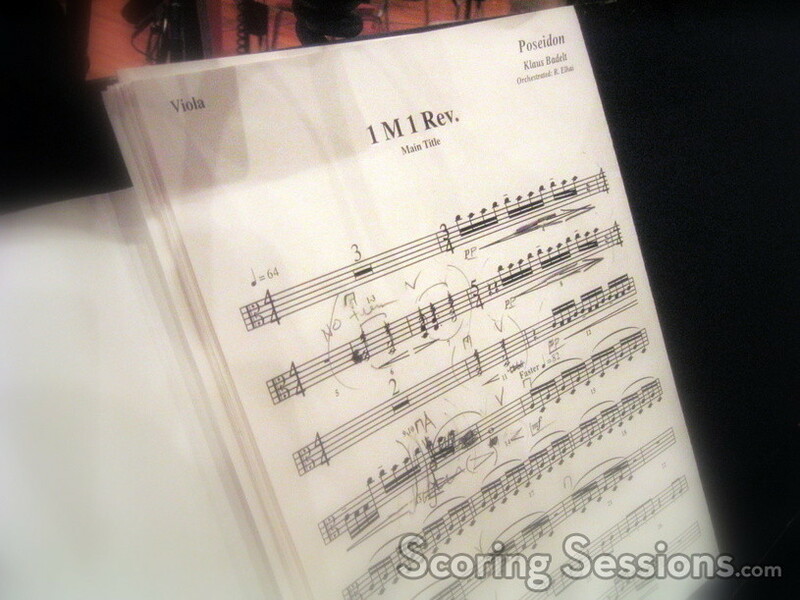 There was meticulous attention to detail, with the electronics and pre-records being mixed to exacting levels with the orchestral elements. The sessions and mixes will continue through this week. Poseidon is being released by Warner Brothers Pictures, and will open in theaters on May 12, 2006.